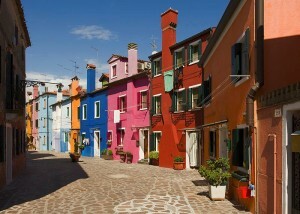 Burano is an island in the Venetian Lagoon in the north of Italy, and is known for the brightly painted houses. With the small canals and bridges, it looks a bit like Venice. The colourful houses dates back to the Golden Age. 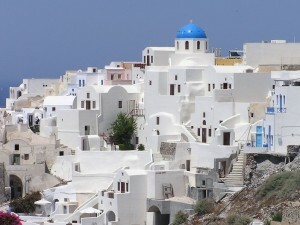 Oia is located on the north-western part of Santorini, and is known for the white houses with blue domes. The houses and restaurants are built into niches carved into the caldebra on the sea-side, this results in an amazing view and (mostly) lovely weather. This UNESCO World Heritage Site is located in the South Bohemian Region. 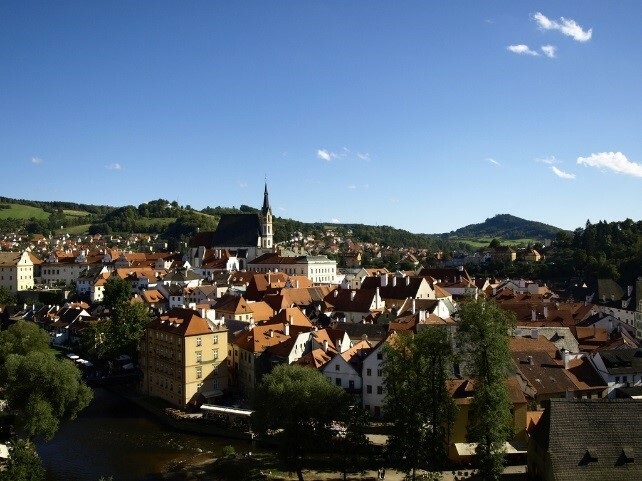 Surrounded by the Vltava river and built in the Gothic, Romanesque and Baroque styles, it truly is an impressive city. 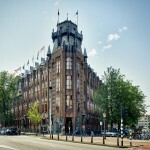 The local Pivovar Eggenberg brewery was used in movies such as ‘’Hostel’’. Wengen is located in central Switzerland, 1.274 m above sea level. 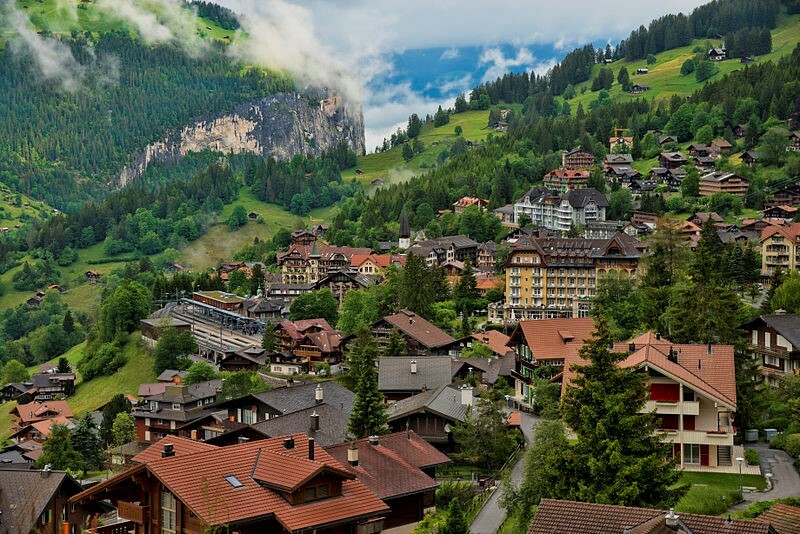 The opening of the Wengernalpbahn made it easier to reach the town, which previously was only reachable by foot. As a result the place is now in the ski-industry. 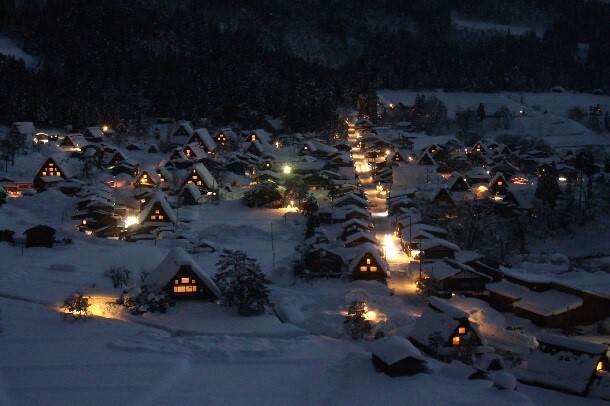 The Historic Villages of Shirakawa-gō and Gokayama are part of the UNESCO World Heritage Sites. The Gasshō-zukuri style is characterized by a steep roof resembling two hands in prayer. This way the roofs won’t collapse under the heavy snowfall in the winter.